Recent years, in China there are so many online shopping platform as B2C model have developed, meanwhile, the most famous one is PinDuoDuo. Why B2c Platform PinDuoDuo has developed rapidly in China?Click Here For More. According to its company’s idea “As the pioneer of new e-commerce, Pinduoduo devotes itself to integrating the elements of entertainment and social interaction into the operation of e-commerce. Through the mode of ‘social interaction + e-commerce’, more users can share benefits with fun and enjoy a brand-new sharing shopping experience.”, the company catches the good opportunity and adopts right direction of development to promote company as edge among the massive B2C platforms. 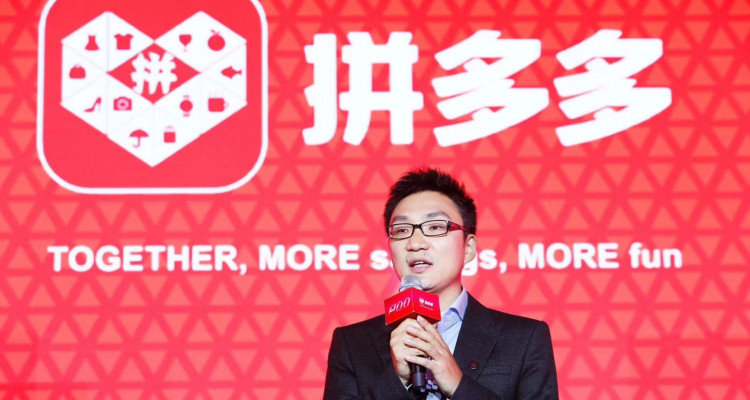 Pinduoduo is the mainstream mobile shopping APP in China. Click Here For More. It was established in September 2015. The users buy goods by launching a group with friends, family members, neighbors, etc. at a lower price. The aim is to gather more people’s strength, buy better things at lower prices, and experience more benefits and fun. On July 26, 2018, Pinduoduo went public in the United States. In September 2015, Pinduoduo officially launched.Click Here For More. In February 2016, the monthly turnover of Pinduoduo exceeded 10 million, and the number of paying customers exceeded 20 million. In July 2016, the number of multi-users exceeded 100 million, Click Here For More. and got 110 million US dollars in round B financing. IDG Capital, Tencent Capital and Gaorong Capital led the investment.